Surely it is my god given right to be able to carry and birth a child naturally, right? 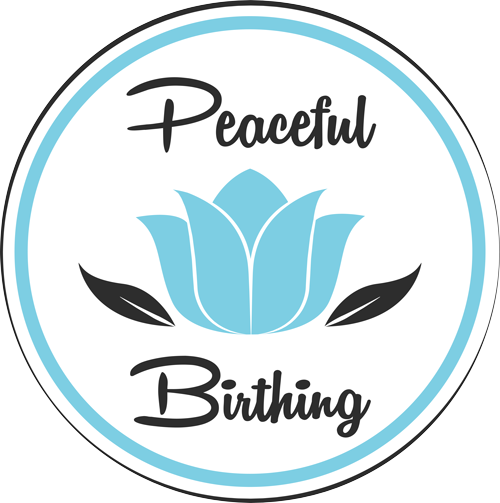 I felt robbed of the elation and empowered birth stories I’d heard about in the independent prenatal class my husband and I had done, and in all those books I’d engrossed myself in leading up to labour. The hardest thing was those first few days, high on pain medication, wanting so badly to be present but instead struggling with the groggy effects of the medication. I remember being dumbfound at how darn important stomach muscles are – I couldn’t sit up, and to get out of bed I had to use my hands to move my legs off the bed. I’m blessed to have an amazing husband who did all the heavy lifting, and he was also able to be much more apart of the first few weeks than he would have otherwise been, handing by daughter to me for all those middle of the night feeds, nappy changes and pacing up and down the hallway trying to settle her. But as the weeks passed, I physically recovered, and was able to focus on myself and my newborn. 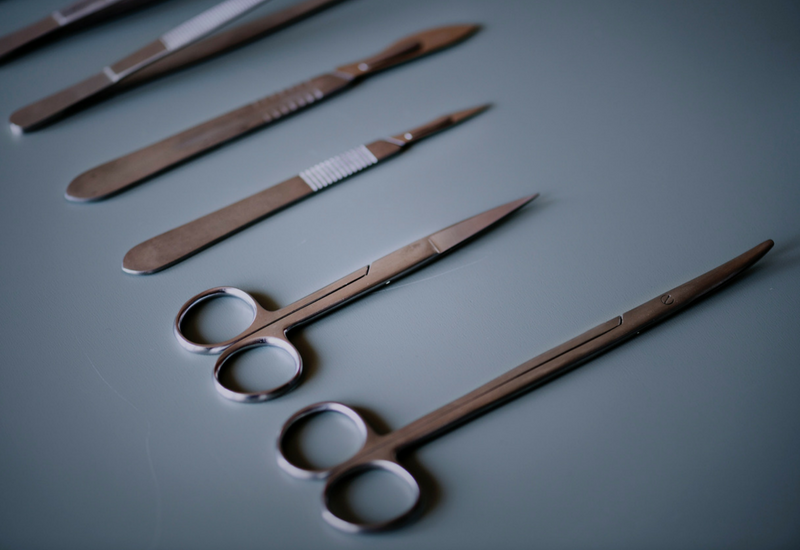 I tried to pay extra attention to the things that did go right, like taking pride in how I handed labour – calmly and drug free (until the caesarean of course). We did the breast crawl which was just extraordinary, and I had no trouble breast feeding. I felt a strong bond with my daughter as soon as she was handed to me, and I’d never felt closer to my husband. However, it took me years, many tears and deep conversations with friends, and particularly my husband, to see that in fact my daughter entered this world exactly how she was meant to. There was no cascade of intervention that led to the surgery; she was just simply in the wrong position and unfortunately showed symptoms of distress. Sometimes life throws you lemons. Make lemonade. So, I chose to accept my journey, and I look forward to having another chance one day.